Want to send flowers here? 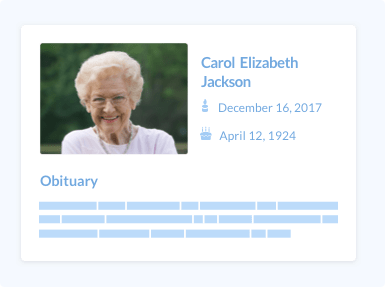 Easily send flowers to an upcoming service. Same-day delivery often available. Get help understanding your options, and easily compare this funeral home to others nearby. Prices are estimates and are only intended to provide directional information. You should contact the funeral home to get a general price list and confirm available services before making purchase decisions. Discounted packages may also be available. Indicates national average for this service. Please contact the funeral home for actual pricing. This is the fee for the basic organizational services that the funeral home will provide. This fee is generally mandatory. This is the fee for the funeral home to come pick up your loved one and bring him/her to the funeral home for preparation. This is the fee for the embalming process. Embalming is generally not required if proper refrigeration is available. This is the fee for the services the funeral home will provide during a visitation or viewing. This is generally required if you would like to hold a viewing and visitation at the funeral home or if you will be needing any assistance from the staff. This is the fee for the services the funeral home will provide during a graveside service. This is generally required if you will be needing any assistance from the staff for the service. This is the fee to transport your loved one from the funeral home to funeral events (or between events) in a hearse. This is the fee for additional preparation of the body, such as dressing and casketing. This is the cost to purchase a casket from the funeral home. You may choose to purchase a casket online or elsewhere, if you'd wish. This is the cost to purchase a burial vault from the funeral home. A burial vault is required for most cemeteries, but you may choose to purchase one online or elsewhere, if you'd wish. This is a common price to purchase funeral flowers. 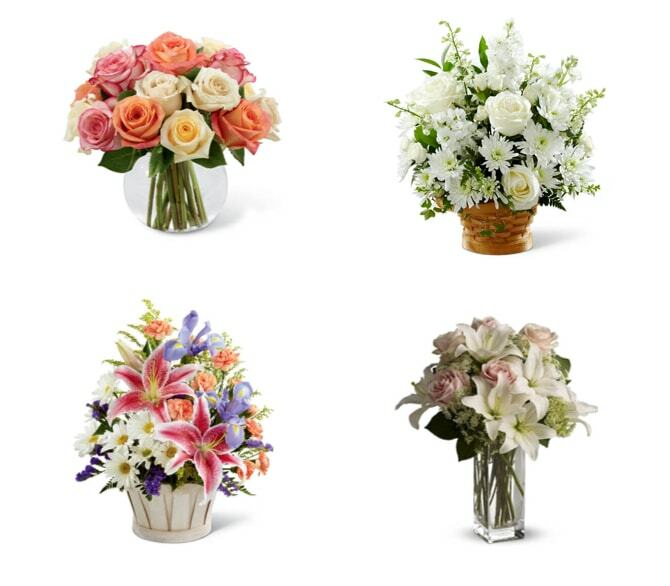 You may purchase flowers through the funeral home or separately, if you wish. This is the fee to purchase printed funeral programs. You may purchase programs through the funeral home or elsewhere, if you wish. Save hundreds of dollars on a great selection of caskets, urns, headstones and cremation jewelry by shopping online. Are you familiar with Redig Funeral Home? Share your knowledge with others. Why did you originally choose to work with Redig Funeral Home? What was the process of arranging a funeral like? What does Redig Funeral Home do very well? What could Redig Funeral Home do to improve? How would you describe the ambiance and decor at Redig Funeral Home? You'll be prompted to create an account. Your name and review will be publicly viewable. Plus, share events, memories & more. Where should we send the reply? Send this to other funeral homes I may be interested in. Your name and message will be shared with the funeral home(s). Oops! This business doesn't have messaging set up. Please try calling.